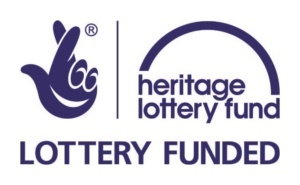 The FIG Tree was awarded a grant of £52,500 from the Heritage Lottery Fund in 2015 to explore Lancaster’s role in the slave trade during the 18th century, as well as the area’s involvement in promoting fair trade today. To celebrate the end of the project, an exciting weekend of events will take place on 25th/26th March 2017, commemorating 210 years since the act was passed to abolish the British Transatlantic slave trade. 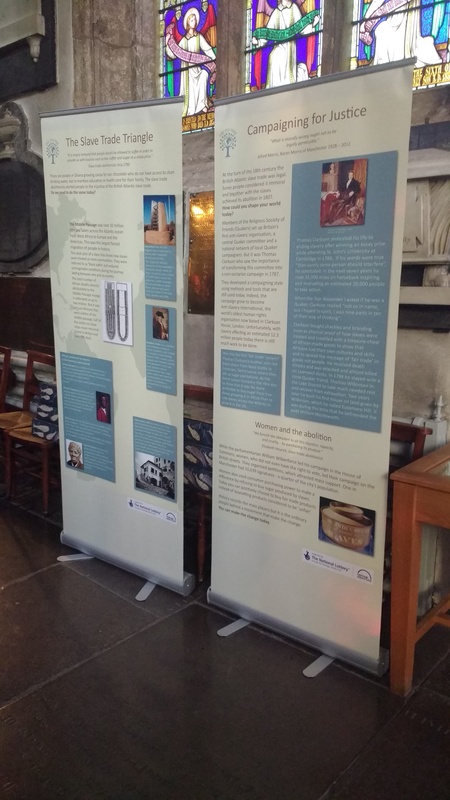 As part of ‘210 Abolition – Lancaster slave trade port to Fairtrade City’ several events will take place in Lancaster including a Regency Banquet and Ball at the Borough; services, a lecture and chocolate workshops at The Priory; and Quaker worship and slave trade / Fair Trade Debate at the Friends Meeting House. The abolition of the slave trade act was passed exactly 210 years earlier on 25th March 1807.